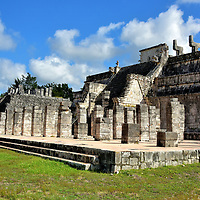 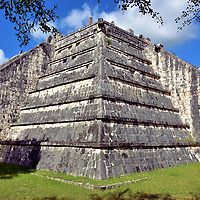 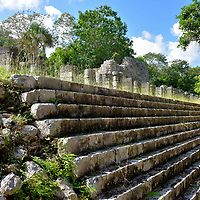 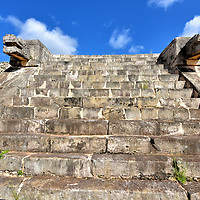 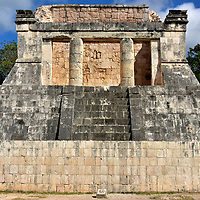 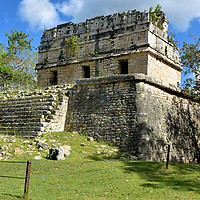 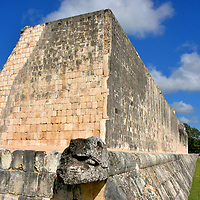 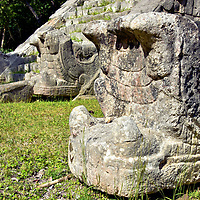 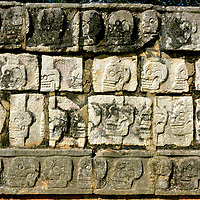 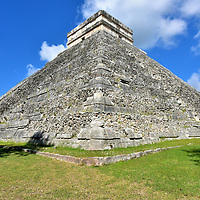 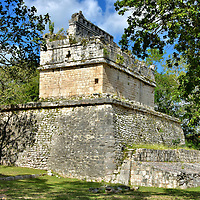 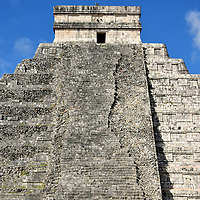 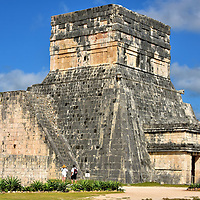 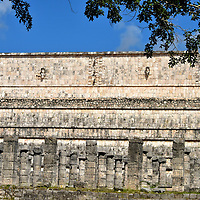 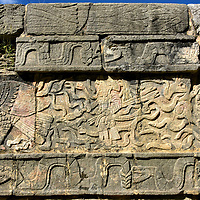 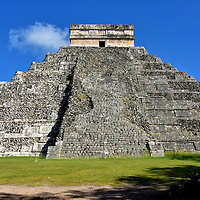 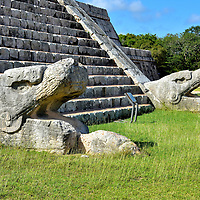 Chichen Itza is one of the best archaeological treasures of Mexico. 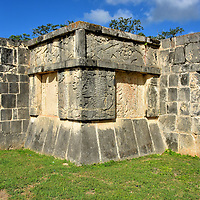 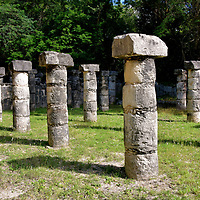 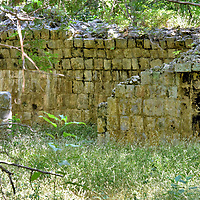 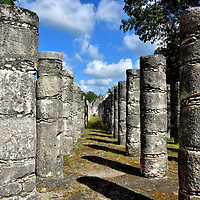 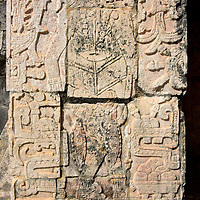 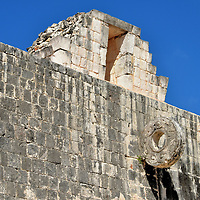 This time capsule of a once dominant Mayan civilization is a must see when visiting the Yucatán Peninsula. 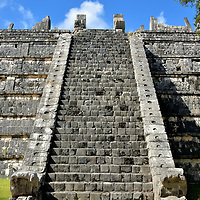 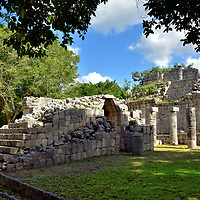 These fascinating ruins are a UNESCO World Heritage Site plus one of the New Seven Wonders of the World.